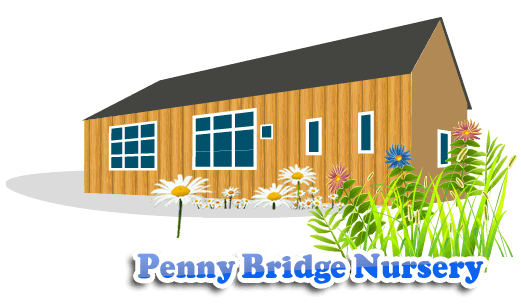 Are you happy with the service Penny Bridge Nursery provides? Do you feel happy sending your child here? Is your child happy at nursery? Are you happy with the service provided? Are the staff friendly and welcoming? Do you feel like you can talk to the staff? Do you feel your child is safe? Do you think being in a mixed-age class benefits your child and others? Are you happy with the cost of childcare? Does the setting look clean and welcoming? 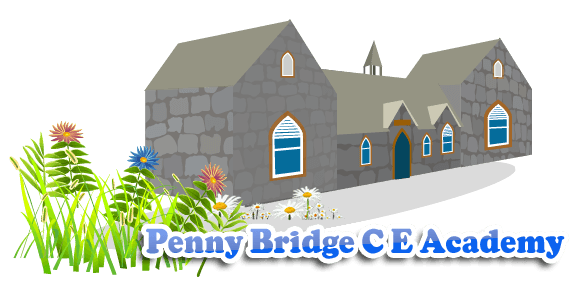 Do you feel well-informed about what is going on at nursery? Do you have any feeback?